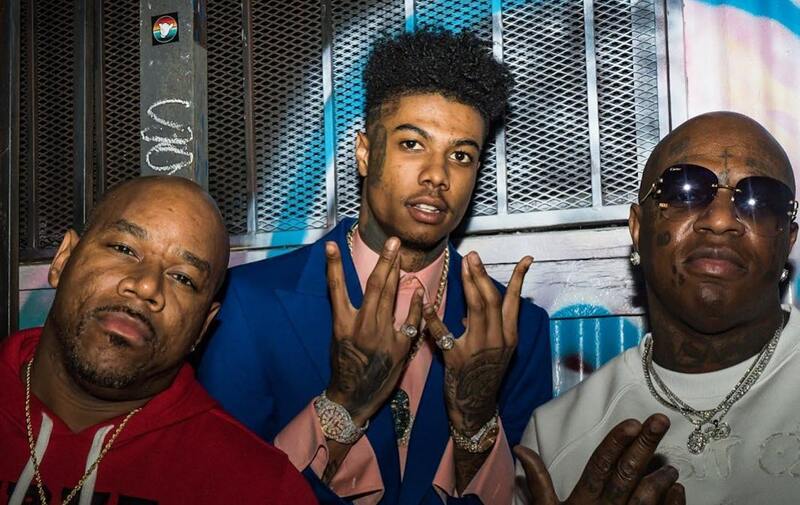 Blueface and his manager Wack100 clapped back hard at Tekashi 6ix9ine baby mama Sara Molina. Tekashi 6ix9ine is not the only member of his family who has beef with folks on the West Coast. 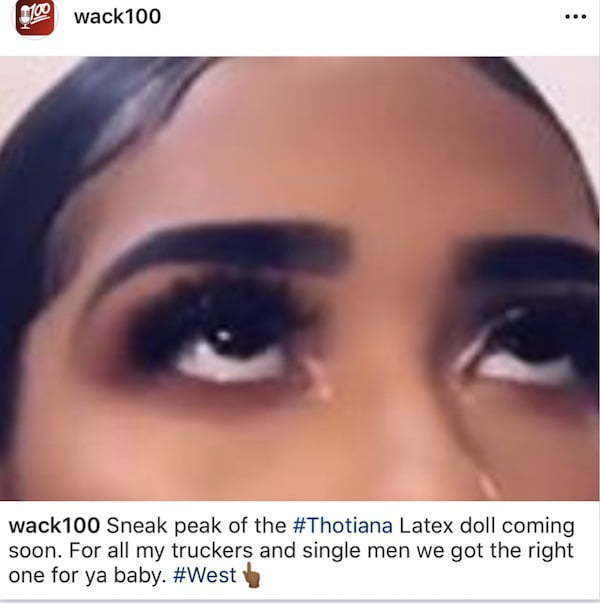 Yesterday his baby mama Sara ignited a beef with Blueface and his manager Wack100 by claiming that she is the reason why the Los Angeles rapper’s breakout single “Thotiana” is hot. She pretty much demanded that they cut her a check for her role in making the single one of the biggest songs in the country right now. Blueface posted a video on his IG of himself performing “Thotiana” in front of a large crowd, and you can tell he was feeling the response from the audience. It was his caption that caught everyone’s attention because he clearly took some shots at 6ix9ine’s baby mama. 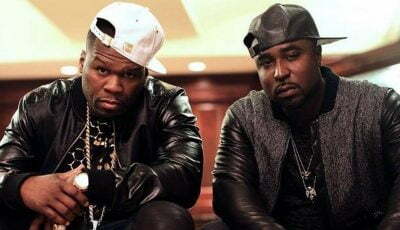 “Dam I guess Everybody else made thotianna hot but me,” the Cash Money rapper wrote. It shouldn’t take long for Sara Molina to respond to this level of trolling so you can tune into her IG Live. While all of this is unfolding, Tekashi 6ix9ine is behind bars counting down the days to his next court date when he will learn if he will be granted bail or not. The rainbow-haired rapper is still facing 47 years in prison for racketeering and other charges, but his plea deal put him in a good position for a reduced sentenced or possibly no jail time. It all comes at a severe cost though, because he will have to testify against his former associates. Dam I guess Everybody else made thotianna hot but me ????? ?